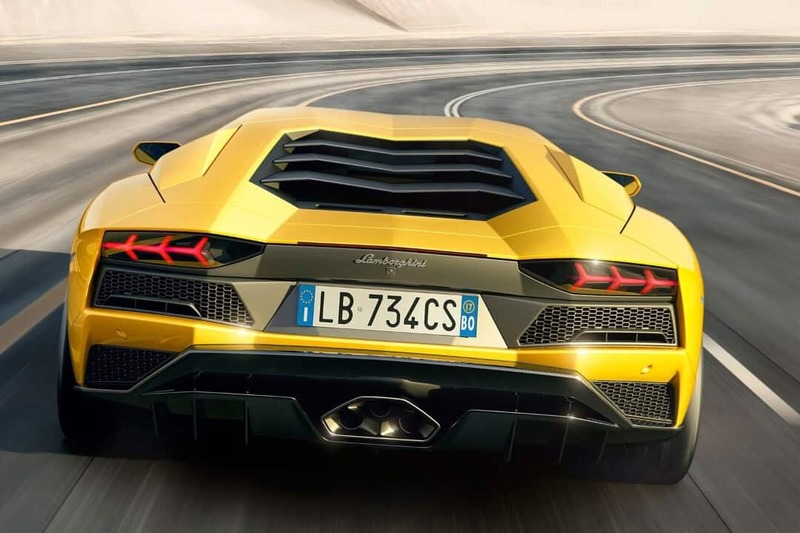 For the purists, the thought of a hybrid Lamborghini is difficult to comprehend. 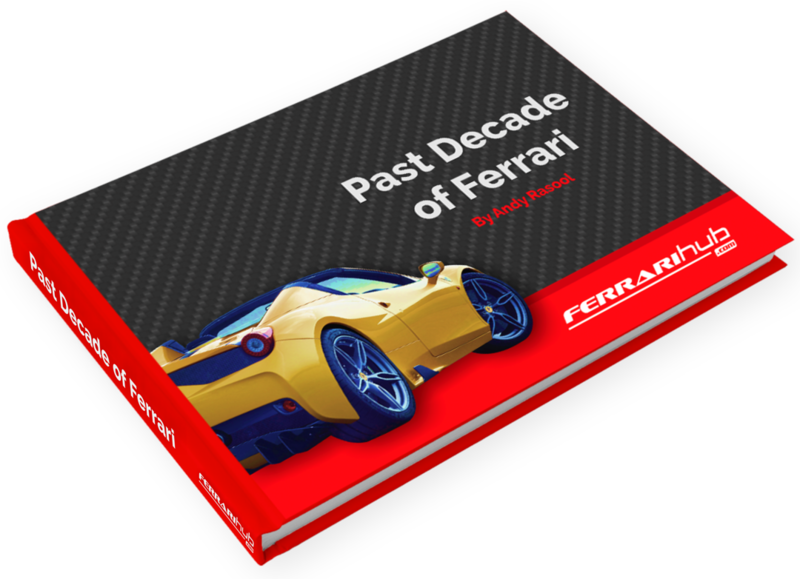 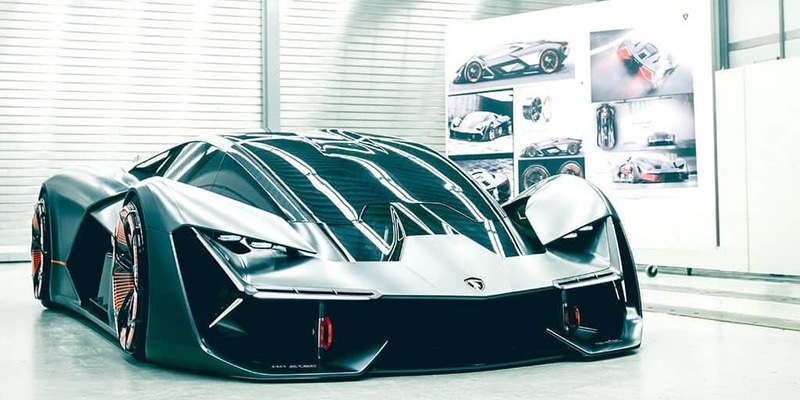 It goes against the very essence of what a supercar should be, they will tell you, and such cars should be small, family saloons not fire-breathing Italian thoroughbreds! 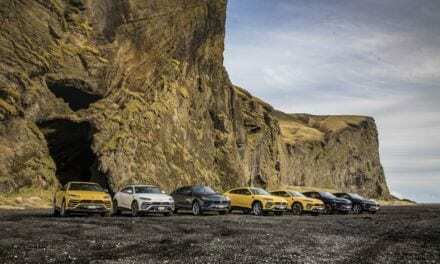 The problem is that hybrids are, in many ways, the way forward; look at Formula 1, the world’s premier racing series, and you’ll find the likes of Ferrari, Mercedes-Benz, McLaren and more using 1.6l-litre hybrid engines that are pushing out 1000bhp. 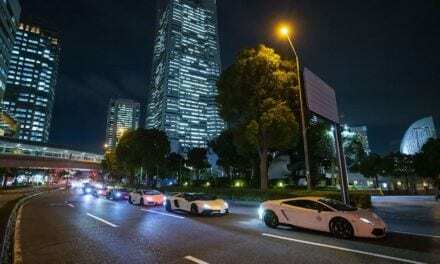 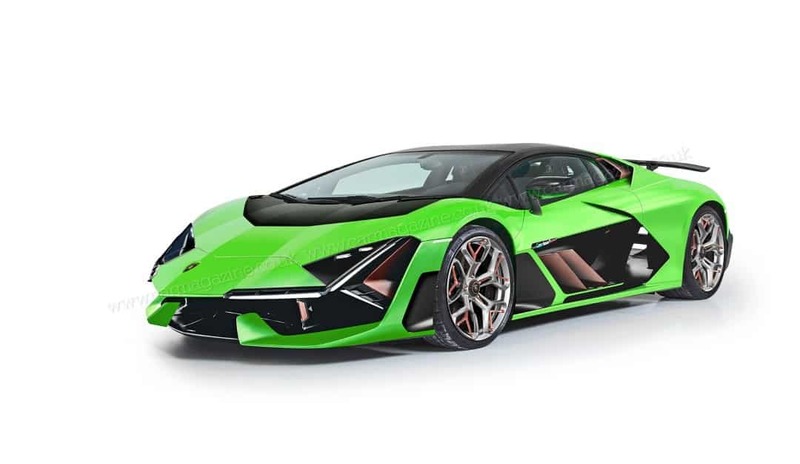 So, when Car magazine revealed its artists rendering of the proposed 2022 Lamborghini Aventador, it should be with little surprise that we read it will be a hybrid. 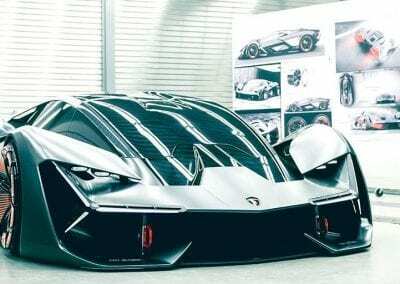 It’s also as wild, wonderful and outrageous a design as you would expect from Lamborghini. 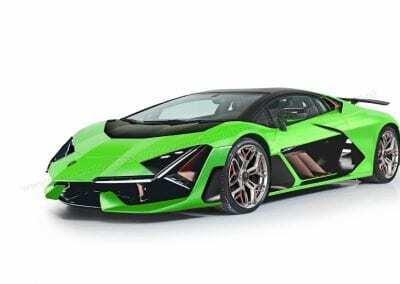 What we have, then, is a car that – according to the Car drawings, which are inspired by their exclusive chat with Lamborghini technical chief Maurizio Reggiani – will look as utterly sensational as the current Aventador. 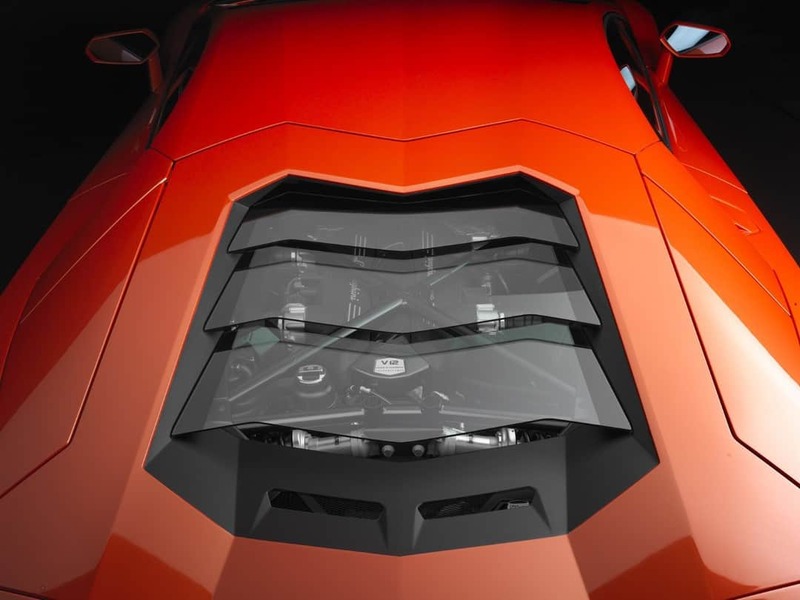 Following the design cues of the current model but with sensational cut-outs in the side of the body – presumably for cooling the 6.5-litre V12 and its accompanying 400bhp electric motors – that will provide more than 1000bhp, enough to frighten even the most competent of drivers. 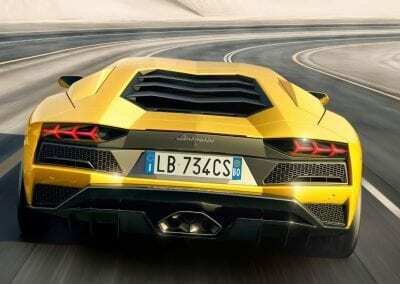 Quite simply, we cannot wait to see what promises to be something very special indeed. Images Copyright of: Car Magazine.